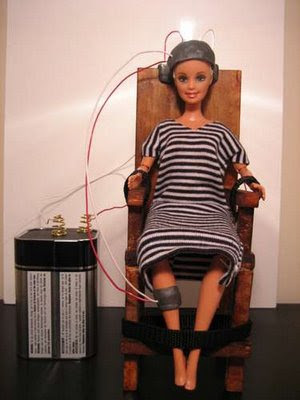 "The Lid": COMING SOON-Suicide Bomber Barbie?? 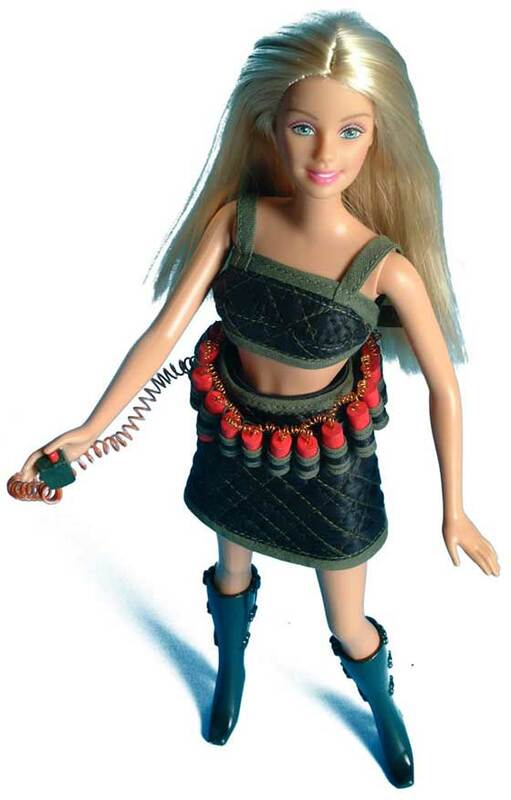 One of the world's most famous children's toys, Barbie, has been given a makeover - wearing a burkha. 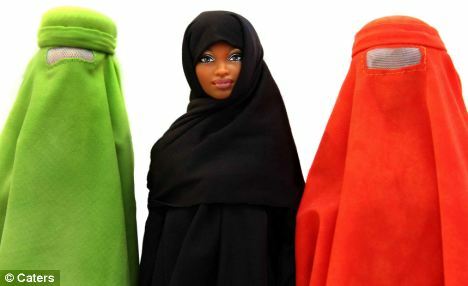 Wearing the traditional Islamic dress, the iconic doll is going undercover for a charity auction in connection with Sotheby's for Save The Children. 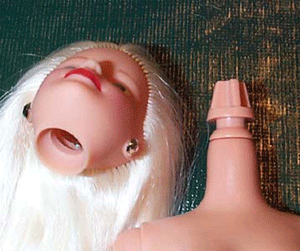 More than 500 Barbies went on show yesterday at the Salone dei Cinquecento, in Florence, Italy. 'I think this is really important for girls, wherever they are from they should have the opportunity to play with a Barbie that they feel represents them. 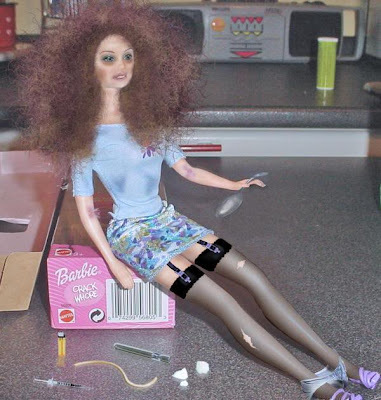 'I know Barbie was something seen as bad before as an image for girls, but in actual fact the message with Barbie for women is you can be whatever you want to be. 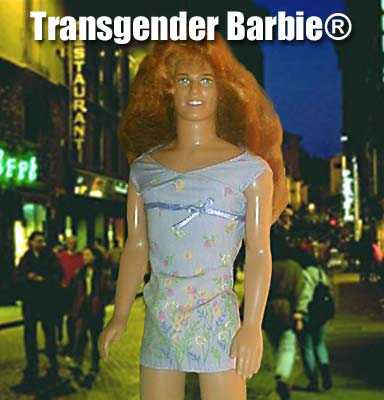 Congratulations to Mattel, for using Political Correctness to make their product such a great lesson for the youth of the world.